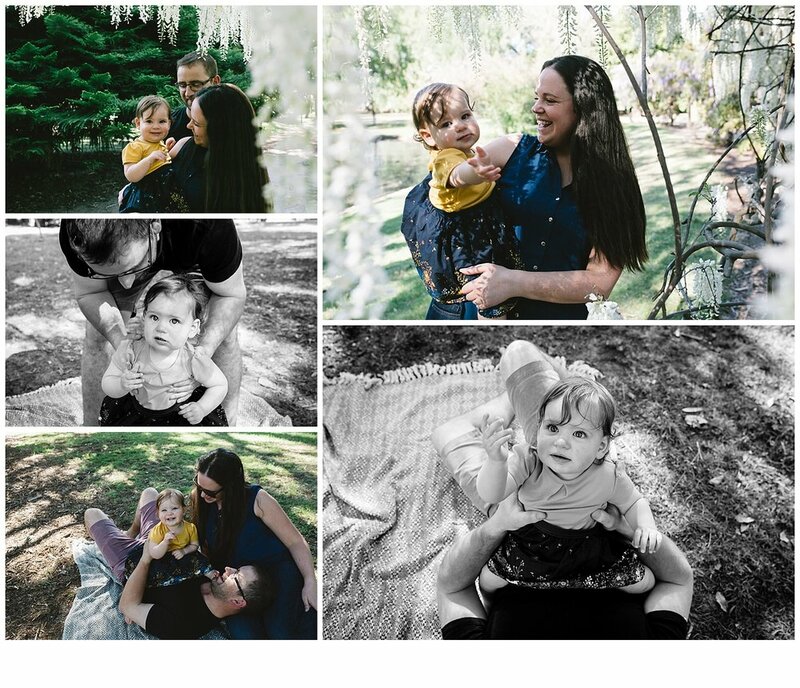 Bayside family photographer - Spring at Caulfield park! The weather is finally warming up! so it's time to hit the parks and beach! Caulfield Park is one of my favourites! From early October the Wisteria flowers and it's an incredible walkway (watch out for the bees!). Come and have a look! Fran Jorgensen is a family lifestyle photographer. Newborn and toddler family sessions are available in the Bayside area including: Hampton, Sandringham, Mordialloc, Cheltenham, Mentone, Mckinnon, Ormond among others.